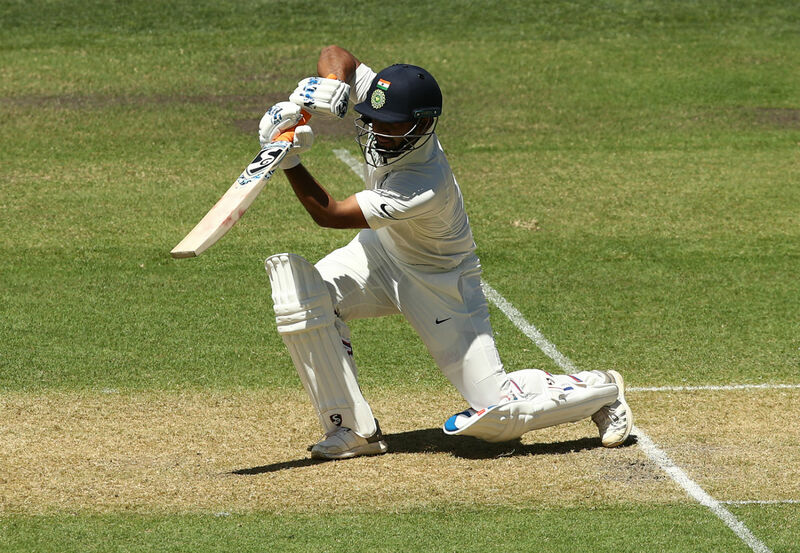 Team India paid price for their over-aggressive batting in the opening day of the first Test against Australia at Adelaide as they threw away wickets unnecessarily. The top-order crumbled in the opening hour of the game with the new ball doing a little bit. The middle-order including Rishabh Pant also gave away wickets playing rash shots. It seemed like they had no clue what’s going on in the middle. Meanwhile, the Australian bowlers had a great outing to reduce India for 250 for nine at the end of the first day. The pace trio of Josh Hazlewood, Pat Cummins, and Mitchell Starc did an exceptional job returning with two wickets each. Off-spinner Nathan Lyon also provided good support as he kept things tight from one end and bagging two crucial wickets. However, for India, Cheteshwar Pujara was the only standout performer for India who stood tall as wickets tumbled from the other. He scored a brilliant hundred to lead India’ fight back before departing at the fag end of the day courtesy a runout. Rishabh Pant, who looked unsettled right from the start was lucky enough to get few chances. The southpaw tried to take the attack on the opposition as he reached to the 20-run mark in the first few balls. However, Lyon persisted on with the same line and length to have Pant caught behind. It was good length delivery from round the wicket as it takes a feather through to the wicket-keeper Tim Paine. Pant departed adding 25 runs to put India in more trouble. Seeing that last shot from rishabh pant, I'm wondering what kind of advice the Indian batsmen are getting in the dressing room.. The way Rishabh pant is batting, looks he is quite determined ………..